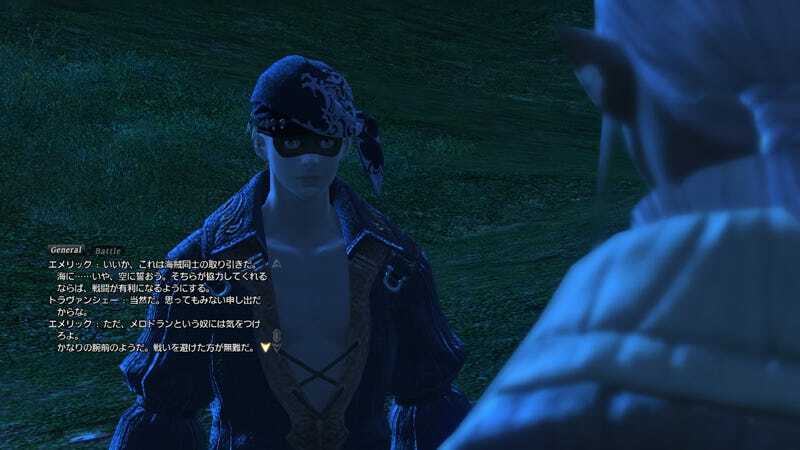 What Is This, Final Fantasy XIV, Or The Princess Bride? I'm not that interested in Final Fantasy XIV, what with it being a massively multiplayer game and all, but man, I'm interested in anything and everything related to Cary Elwes. Like this guy. He's of course not Cary Elwes, nor will he be voiced by the star of The Princess Bride, Glory and...Robin Hood: Men In Tights, but he sure does look like him. And that's enough for me! Final Fantasy XIV has so far been pegged to appear on the PS3 and PC, and will be out later this year.